Cell phones are finding their way into healthcare settings every day. Infection Control experts such as Dr. William Rutala tell us that these devices can carry bacteria that can bring on nosocomial infections through cross contamination. 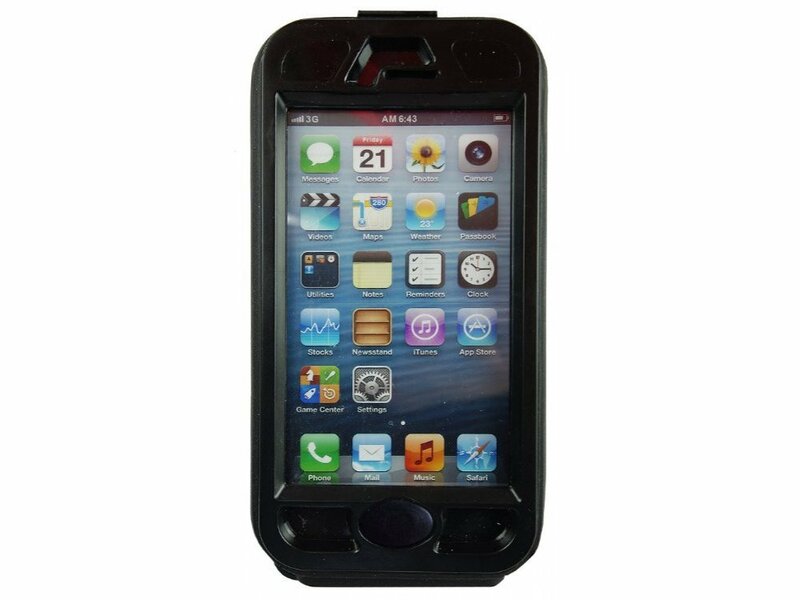 The SEA HAWK waterproof case can easily be washed and disinfected without removing the phone. As an added protection, the SEA HAWK case include Silver Seal for antimicrobial product protection. The SEA HAWK waterproof case is just another way Seal Shield is helping prevent infections and save lives.